The name of the Budokan has a habit of cropping up on various live albums. Bob Dylan recorded a double album there which at the time was considered so poor that the Cheap Trick album was actually said to be better. That must have hurt. 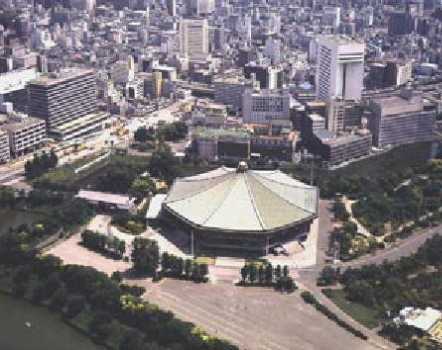 But the Budokan has, over the years, acquired a reputation something akin to that of the Royal Albert Hall. 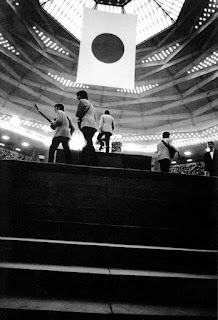 Which is a rare feat considering it was built as the judo hall (which is actually what Budokan means in Japanese) for the 1964 Olympics and the acoustics are pretty much as a judo wrestler, rather than a concert pianist, would expect them to be. Nestled at the northern end of the grounds of the Imperial Palace within Kitanomaru Park, the hexagonal building, which was designed and constructed some fifty years ago, wouldn't suffer excessively from something of an overhaul. Access is laborious due to the crowds, parking essentially non-existent, and a modern high school would give it a good run for its money when comparing the interior facilities. Indeed, the Super Arena in Saitama City north of Tokyo is actually better and easier to get to from Tokyo Station and that is within hailing distance. 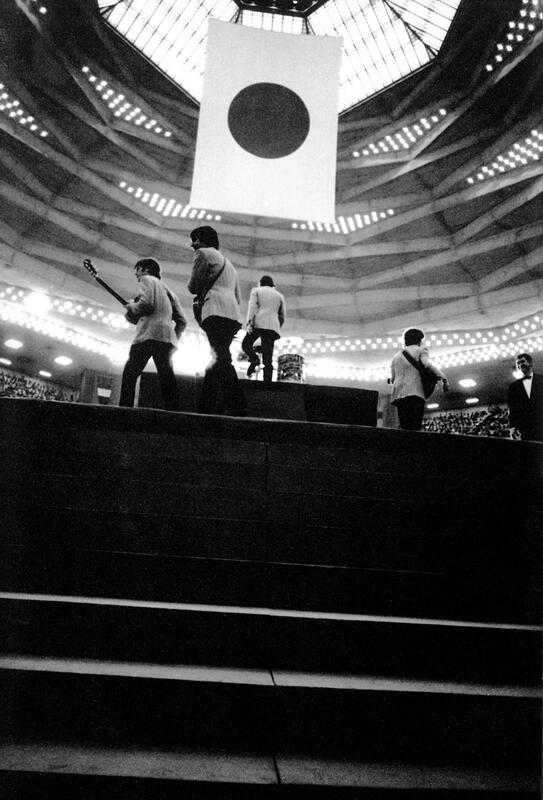 But there is something a little magical about seeing an act live at the Budokan. The Beatles were the first rock band to play live there back in 1966, causing something of a scandal as the hall was considered by many to be almost sacrosanct. And then, after the Beatles, pretty much everyone came, something over eighty of whom released their own live recordings. Clapton has essentially set up home there when he's not actually at the Royal Albert Hall and McCartney recently charged $20, the same price he did for the original shows all those years ago (though balancing it out with $1,000 for ring side seating). So who did play four nights at the Budokan? 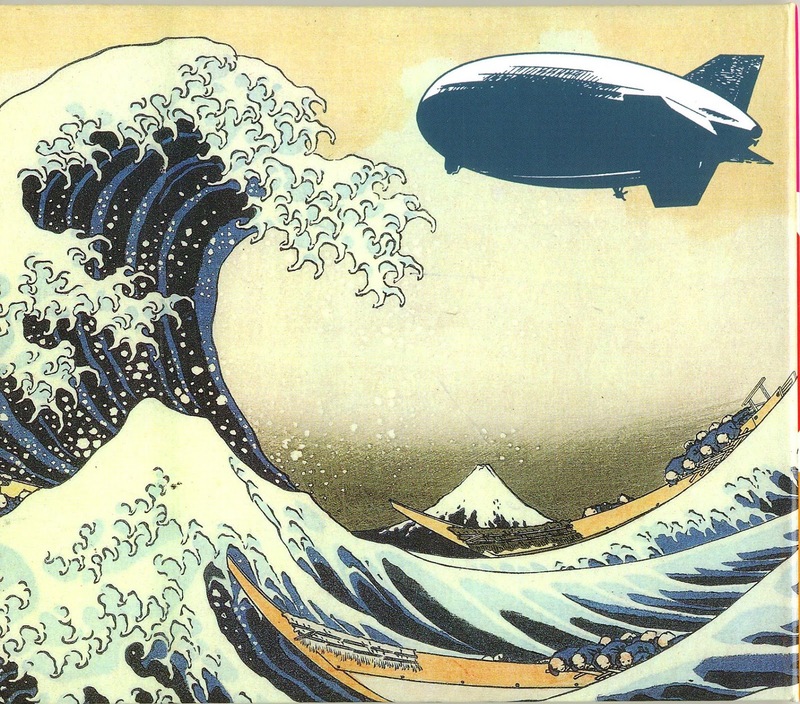 Led Zeppelin of course. And I missed them all. By quite a long time.